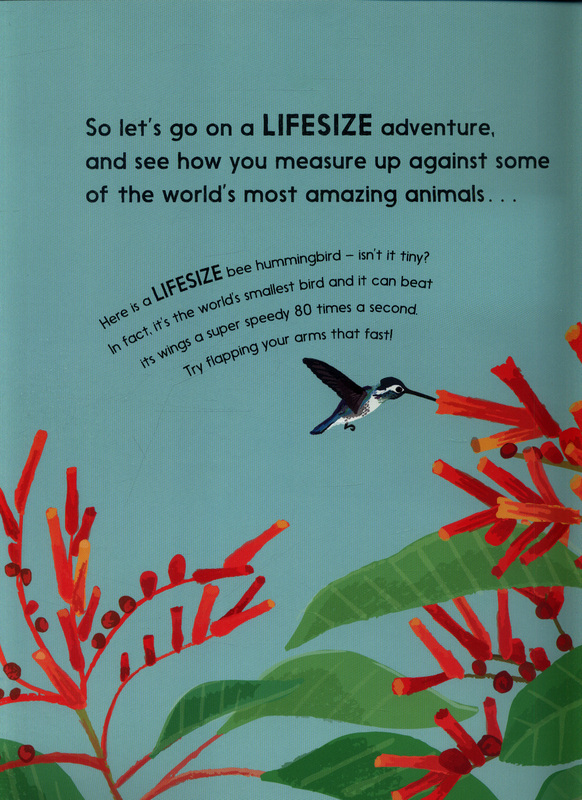 Let's go on a LIFESIZE adventure!Step into the book and see how you measure up against some of the world's most amazing animals. 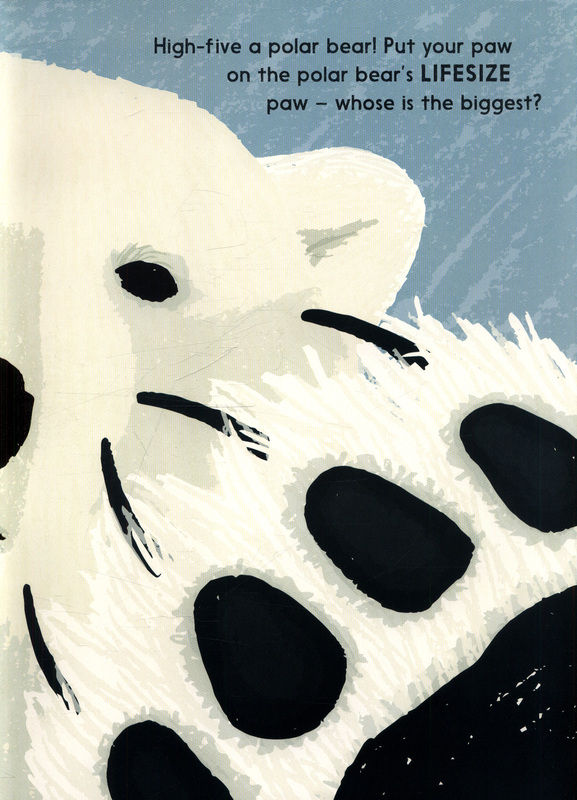 High-five a polar bear to discover who has the biggest paw and peer through the die-cut to find out how you'd look with a giant squid eye. 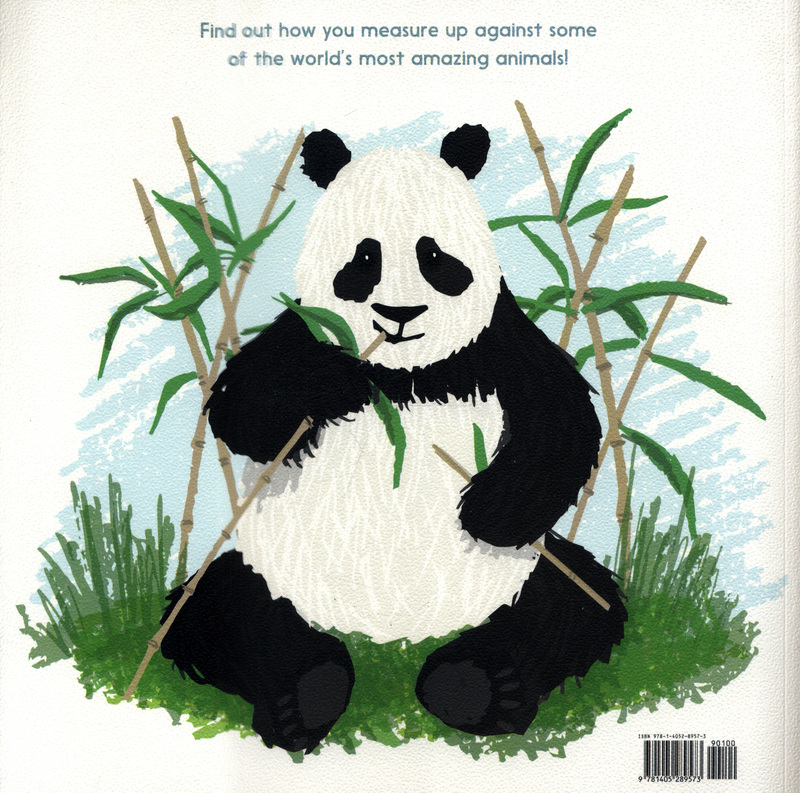 This interactive non-fiction adventure features LIFESIZE illustrations of some of the smallest and largest animals in the world and invites children to compare parts of their bodies with these amazing animals. 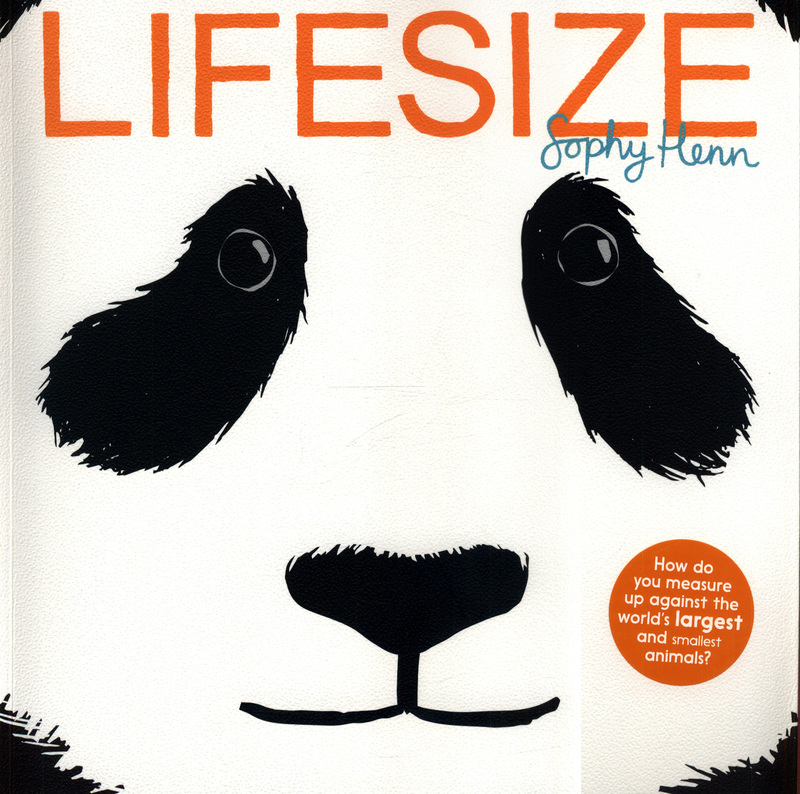 This huge, playful book is the perfect introduction to animals for young children and is the first non-fiction book from picture book star, Sophy Henn. 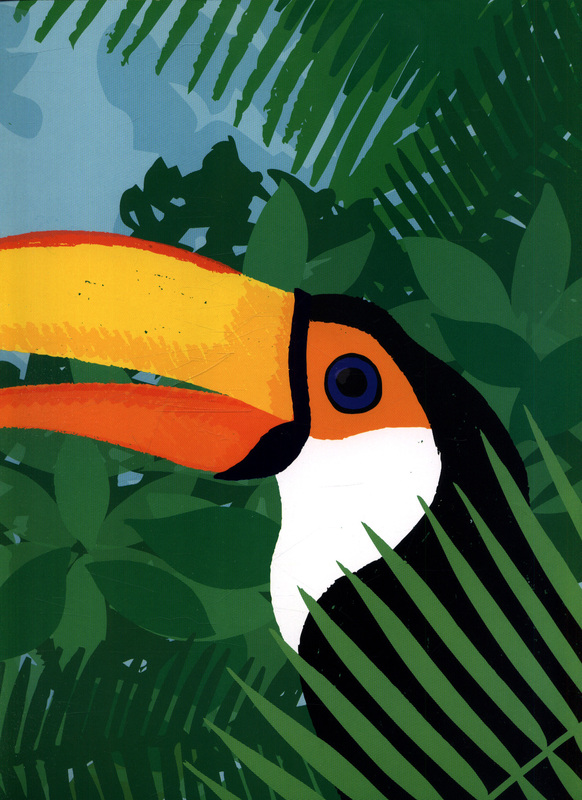 Climb into the book for a truly wild adventure . 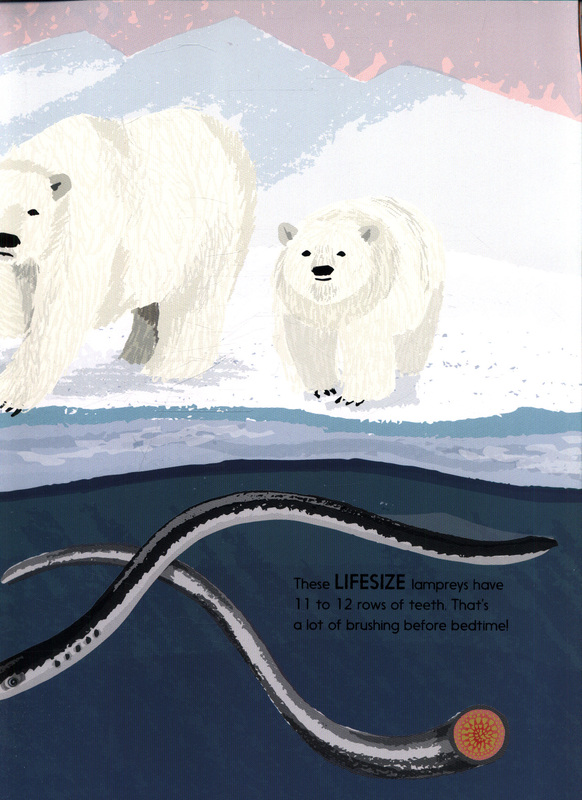 . . Sophy Henn is an award-winning picture book author and illustrator with an MA in Illustration from the University of Brighton. She is the creator of the much-loved Pom Pom series and her book Where Bear? 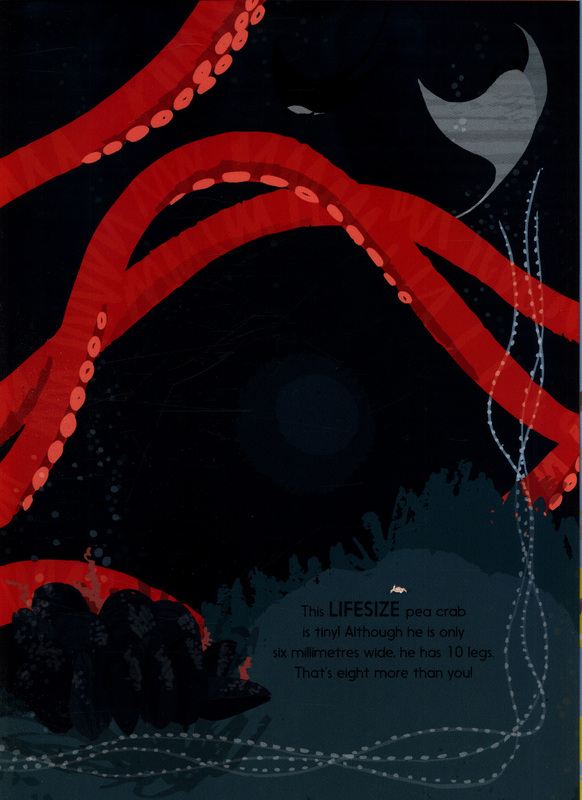 was nominated for the Kate Greenaway Medal and shortlisted for the Waterstones Children's Book Prize. Sophy was the World Book Day Illustrator in 2015 and 2016. Height: 1.75metres (Or almost 6 Lifesize books laid end to end! 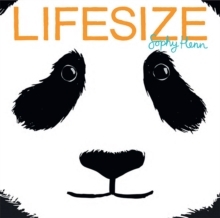 )How tall in Lifesize books are you?